Looking for some great deals on items while helping a good cause? A one-of-a-kind pop-up shopping experience is here! 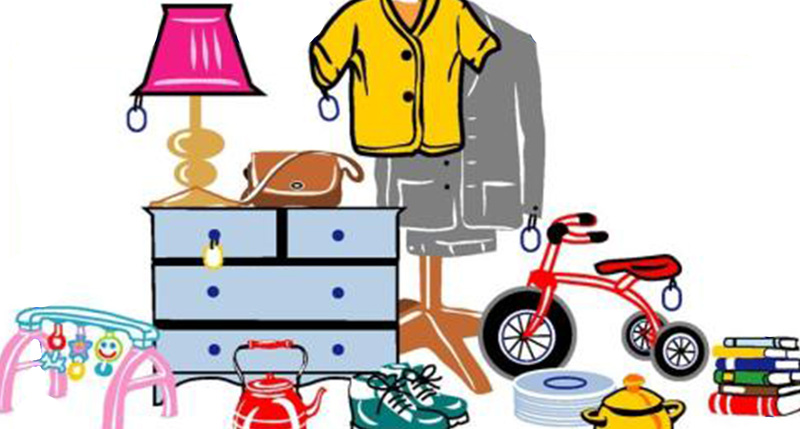 The Charter Auxiliary is hosting a mega-rummage sale on May 11 and 12 (Friday and Saturday) from 10 a.m. to 2 p.m. at 1525 Broadway St. in Redwood City, in the former Big Lots location. Proceeds will benefit patients and families at Lucile Packard Children’s Hospital Stanford. The Charter Auxiliary will still be accepting donation items on Tuesdays, Wednesdays, Thursdays, and Saturdays from 10 a.m. to 2 p.m.
For more updates, like the Charter Auxiliary on Facebook.